Veteran hiplife trio VVIP will perform alongside a host of other artistes at this year’s edition of YFM’s Loud in GH. 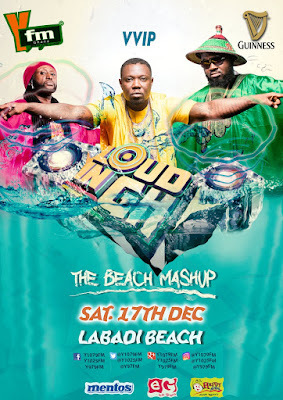 This year, the annual event, which has been considered as the official Christmas party in Ghana is slated for December 17 at the Labadi Beach, Accra dubbed the ‘Beach Mashup’. According to organizers, VVIP has confirmed to put up a show stopping performance for music lovers from all walks of life that will flood the venue on Saturday, December 17. 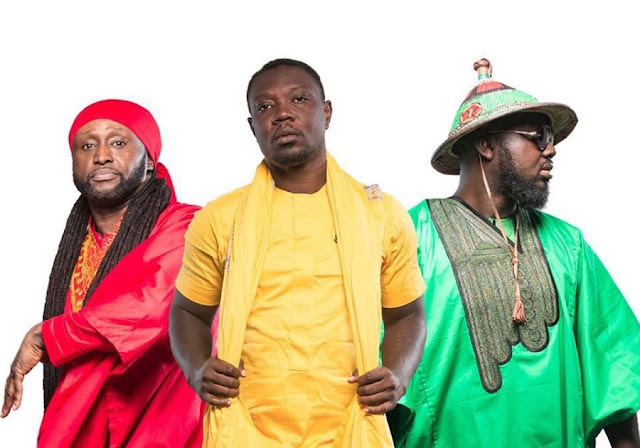 The group, made up of Zeal, Reggie Rockstone and Prodigal, are known for their various award winning hits like ‘Alhaji’, ‘Dogo Yaro’, ‘Skolom’ and ‘Selfie’ among others. They have vowed to treat patrons of the event with all of their hits back to back on the said day. Commenting on the event, Ms Naa, General Manager of YFM, said, “YFM is all about entertainment, innovation and turning it up with the best parties. 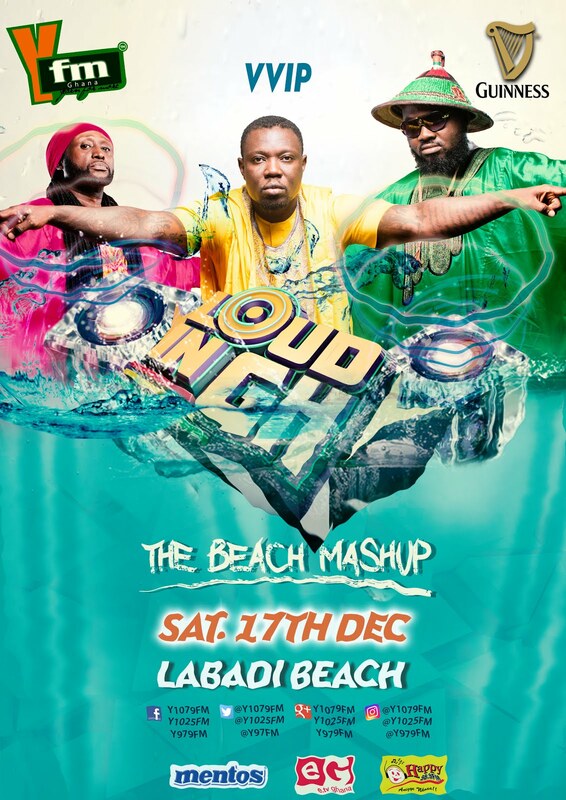 Due to the great feedback we got from our listeners and the public after last year’s event, we have decided to once again move ‘Loud in GH’ to the beach, prolonging the fun to last throughout the day and giving our patrons a truly memorable experience”. Other great musicians like Trigmatic, Guru, Mr. Eazi, Medikal, Epixode, Joey B and Mz Vee among others are all fired up to perform at the much anticipated show. However, there will also be great music from YFM’s best DJ’s from Accra, Kumasi and Takoradi as well as other interesting activities to give a great kick-start to the Christmas celebrations.